3.Presisely control the water temperature with variation of +/- 1c and the temperature ranges from 5c to 50c. 6.Custom Units are our specilty. 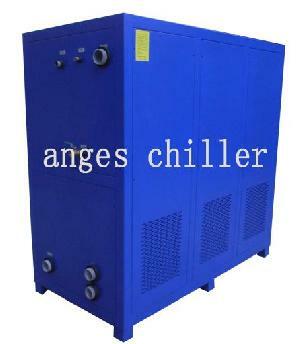 Company Name: Shenzhen Anges Machinery Co., Ltd.